Roger Federer, in his first interview since injuring his back in the Rogers Cup final in Montreal, says his progress is “encouraging’’ and doubts it will be a big factor at the US Open that starts Monday in Flushing Meadows. Making an appearance in midtown Manhattan to promote next month’s Laver Cup, Federer called 2017 “a magical year” and reported he has been on the court since Sunday. He pulled out of the Open tuneup in Cincinnati last week because of the ailment sustained in his loss to Alexander Zverev in Montreal 10 days ago. “I don’t think so,’’ Federer said when asked if his back will be a factor. “I’m already playing points (Wednesday and Thursday). I am where I want to be. I took it slow because I could. I wasn’t in a rush. I didn’t have to play points or matches within a few days after Montreal. I was really good taking my time, follow a schedule and not force it. I’m better off following that schedule. I still have four, five days. So it’s all good. 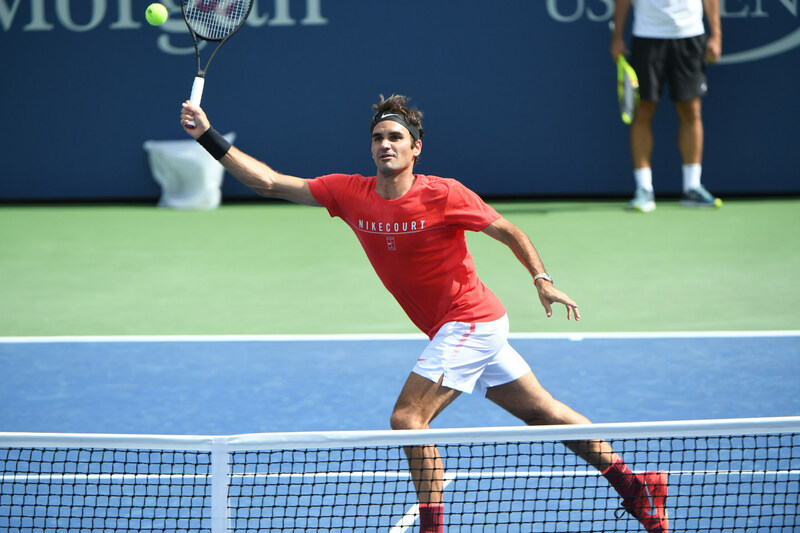 The Swiss Maestro is gunning for his record 20th Grand Slam singles title after adding the Australian Open and Wimbledon to his largesse in 2017 at age 36. Last August, he missed the Open for an extended rehab after knee surgery. He finished 2016 stuck on 17 Slam titles, having not posted a major title since 2012. All that has changed in 2017 to enhance his legacy as the greatest ever. 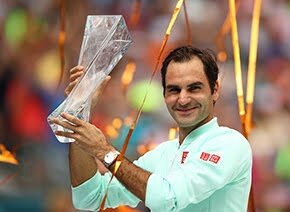 “It’s been a magical year - I was only here in New York last year a couple of days, briefly for a few events,’’ Federer said. “Now to be back this year, fast forward a year later, fighting for No. 1, it’s pretty amazing. Winning in Australia and Wimbledon, it’s great. The first-ever Laver Cup will be Sept. 22 - 24 in London and will feature Europe vs. the World - similar to golf’s Ryder Cup format. Federer and Rafael Nadal will finally team up, but first they could also face each other for the first time ever at the Open. 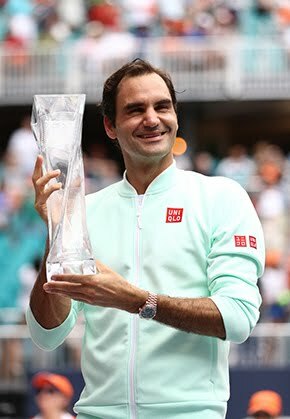 Federer dominated Nadal this year, beating him in the finals in Australia and taking him out in big hardcourt events in Indian Wells and Miami. Rod Laver told that Federer’s biggest change this year is hitting his backhand more flat and powerful, playing more patiently at the net and not obsessing over the sport.